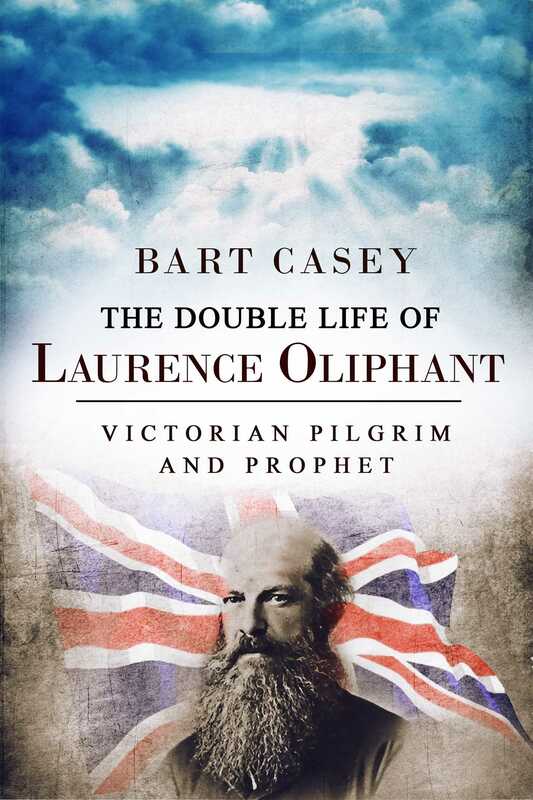 At the age of 38, Laurence Oliphant, a successful Victorian writer, diplomat and Member of Parliament gave up his glittering career to join an American cult for a life of hard physical labor and sexual mysticism. Then, in his 50’s, Oliphant along with his beautiful wife Alice le Strange spent their final years working to save refugees by establishing a Jewish homeland in Palestine. Oliphant’s obituary in The Times said of him, "Seldom has there been a more romantic or amply filled career; never, perhaps, a stranger or more apparently contradictory personality." "Bart Casey writes with clarity and grace."